Quoddy Bay Lobster is a fantastic lobster shack to visit if you are traveling to the depths of Downeast Maine. 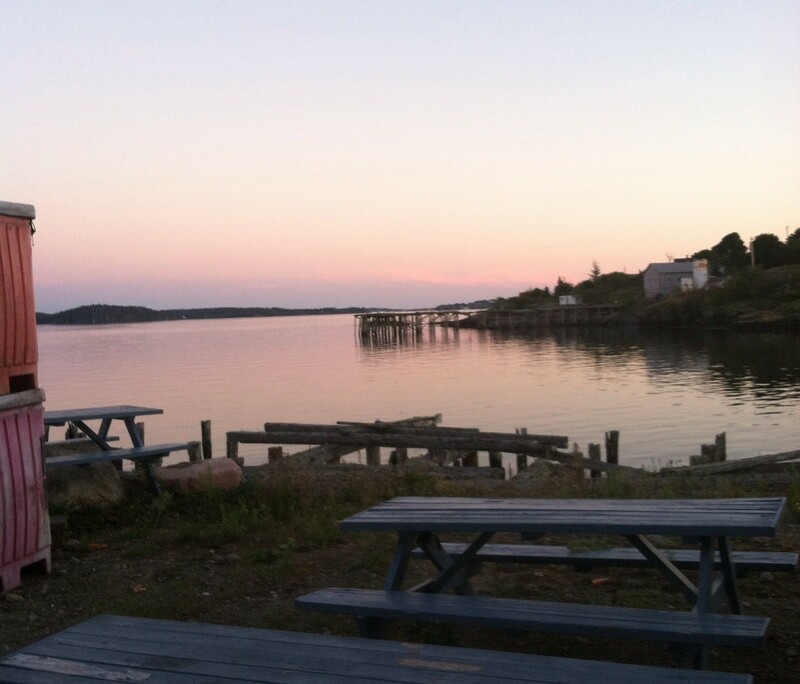 Positioned at the end of a dirt road (which is literally called Sea Street) in charming downtown Eastport, it is a classic lobster shack, offering ocean views, rustic dining and a wide variety of lobster dishes including delicious, authentic Maine lobster rolls and amazing lobster stew. Orders are placed at a take-out window and most of the seating is outside on picnic tables overlooking the water. Quoddy Bay Lobster is a family owned and operated fish market as well as a lobster shack so you know you’re getting seafood straight from the source. You can even watch fishermen unload the daily catch as you eat. It doesn’t get more ‘ocean-to-table’ than that. Quoddy Bay have an excellent variety of lobster items on their menu, from lobster dinners with steamed clams or mussels and lobster salad to lobster cakes, lobster wraps, fish chowder and a seafood chowder which comes loaded with clams, baby shrimp, scallops, fish, lobster bits and is garnished with a full lobster claw. 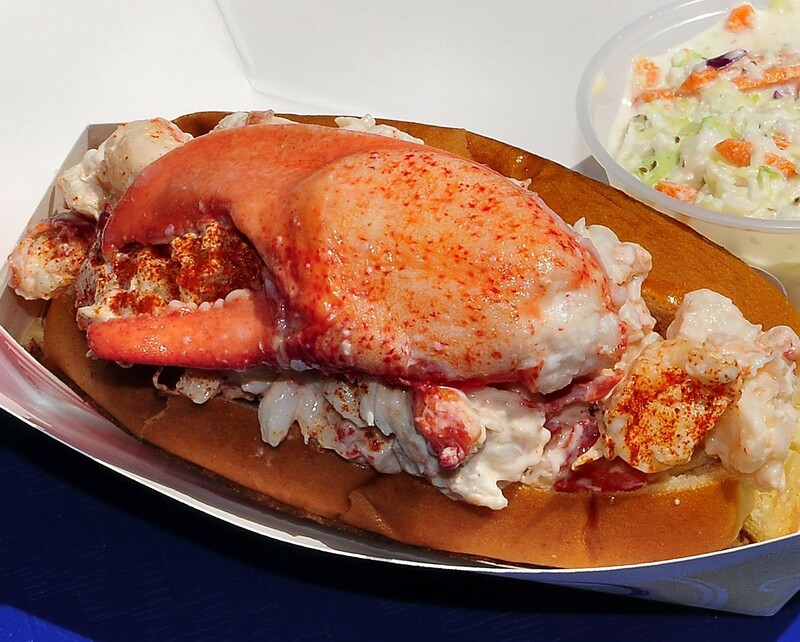 Quoddy Bay’s lobster roll is served in classic Maine style, with chopped claw, knuckle and tail meat tossed in a bit of mayo and stuffed in a buttered, griddled split-top bun. Quoddy Bay lobster rolls come in three sizes, Junior, Regular and Jumbo, and all come garnished with a full lobster claw, just like their seafood chowder. If you don’t go for the Jumbo lobster roll and have room for dessert, Quoddy Bay Lobster also serve traditional Maine whoopie pies. If you need to walk off your lobster dinner before indulging in some dessert, Eastport has a lovely Main Street worth checking out and Moose Island Bakery also do AMAZING desserts. 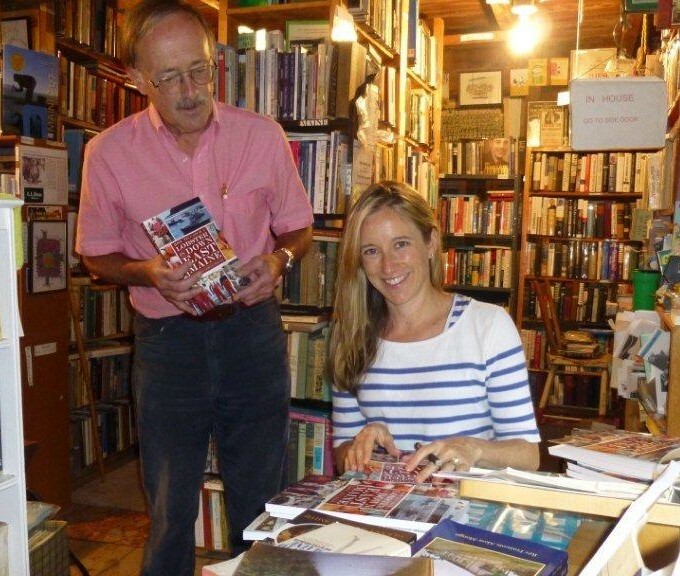 To read more about the charming lobster fishing village of Eastport, click here. 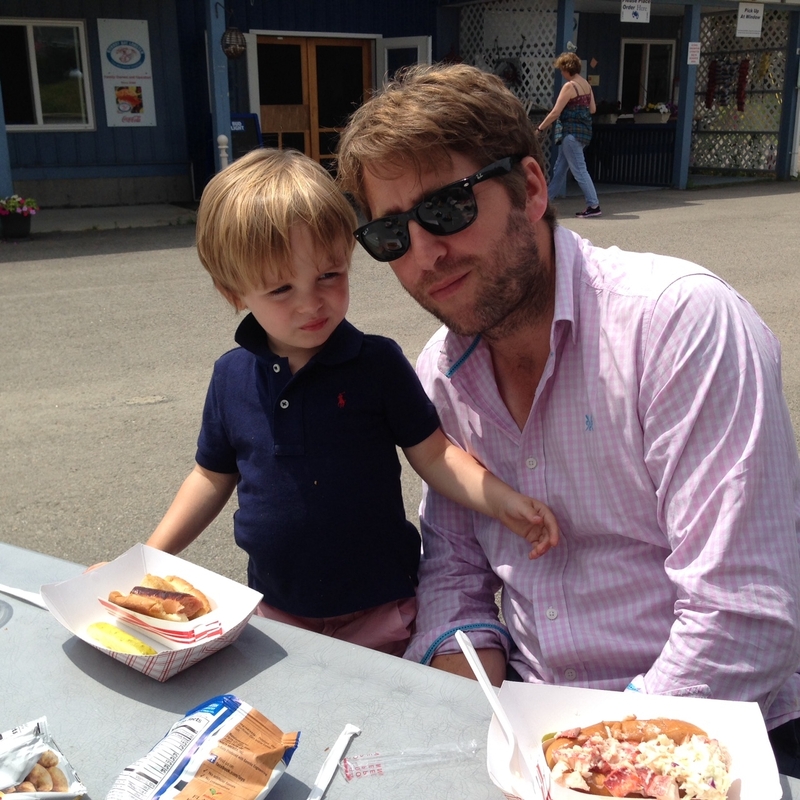 Or to return to my list of the best lobster shacks and lobster rolls in Maine, click here. Another day draws to a close at Quoddy Bay Lobster.